Mark & Christine included their Fabulous Faux Deer Head with gold antlers. Mandy has put in her Beautiful hydrangea wreath. 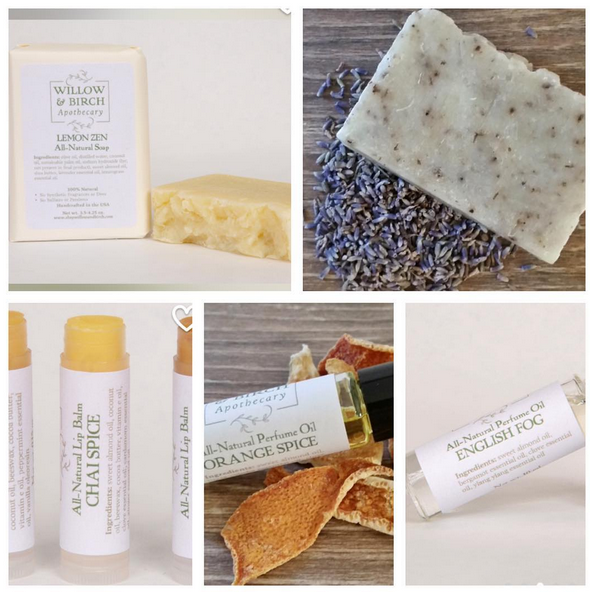 Anna has contributed 3 Lip balms Chai spice, 2 Perfumes English fog & Orange Spice & 2 bars of soap lavender breeze & Lemon zen from her shop. Gina gave her Amazing Sterling Silver Tear Drop bangle. Welcome to the Salted Words Blog. Come on in take your time and have a look around, this is all for you. We hope you find words that bless you & we would love for you to join us and share in our salted life.